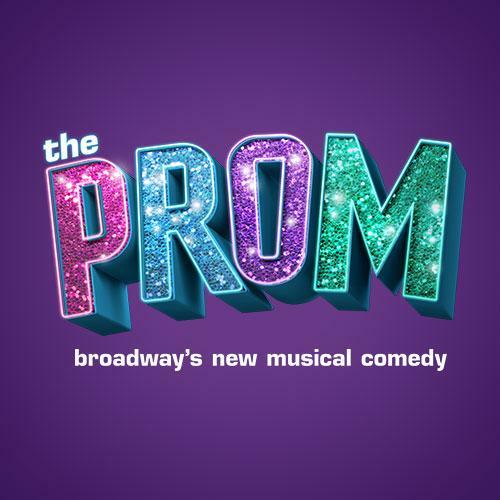 Four theater stars are leaving the bright lights of Broadway to take leading roles in a small-town controversy making national headlines: a student just wants to bring her girlfriend to prom. Now her entire town has a date with destiny in this joyous and original musical that’s as much about listening up as it is about singing out. Don’t miss show-stopping star turns from Tony® nominee Brooks Ashmanskas (Something Rotten! ), Tony® winner Beth Leavel (The Drowsy Chaperone) and Tony nominee Christopher Sieber (Shrek) as they lead an electric cast of 27.